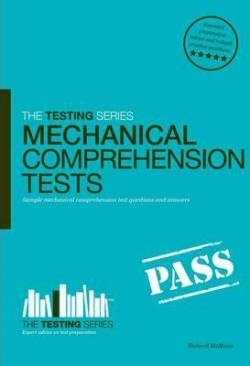 Mechanical comprehension tests are used widely during technical selection tests within the UK careers sector. Mechanical comprehension and reasoning tests combine many different elements. The test itself usually forms various pictures and diagrams that illustrate different mechanical concepts and principles. Mechanical comprehension and reasoning tests are normally highly predictive of performance in manufacturing, technical and production jobs.